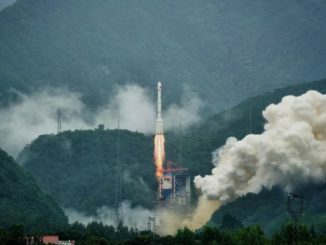 A sharp-eyed Chinese Earth-imaging satellite rode a Long March 4B booster into orbit Tuesday, tying the record for the highest number of space launches China has achieved in a single year. 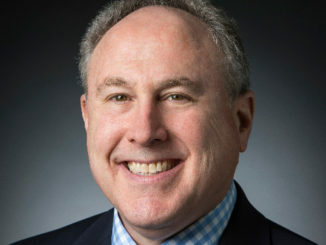 Andrew Driesman is project manager for NASA’s Parker Solar Probe mission at the Johns Hopkins University Applied Physics Laboratory, leading a team of engineers and operators in charge of the first mission to fly through the sun’s atmosphere. 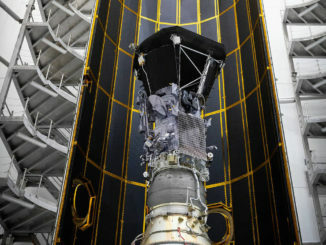 NASA’s Parker Solar Probe, fueled and buttoned up for liftoff Aug. 11 on the first mission to fly through the sun’s corona, arrived at its launch pad at Cape Canaveral early Tuesday after a convoy trip from a nearby fueling and test facility. 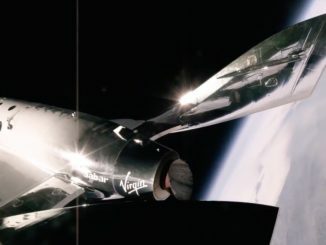 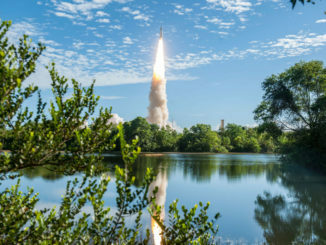 Look back on last week’s blastoff of an Ariane 5 rocket from the edge of the Amazon jungle in French Guiana carrying four Galileo navigation satellites into orbit. 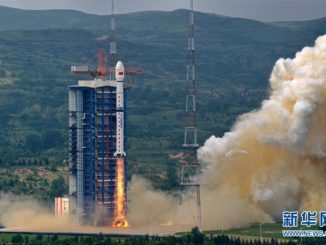 A Chinese Long March 3B rocket launched two satellites Sunday to become the eighth and ninth spacecraft added to the country’s Beidou navigation system so far this year. 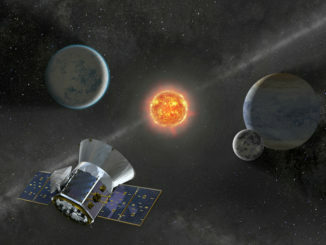 NASA’s newest observatory in space has started its search for planets around other stars, officials said Friday, as astronomers zero in on worlds that are ripe for research by follow-up missions like the James Webb Space Telescope. 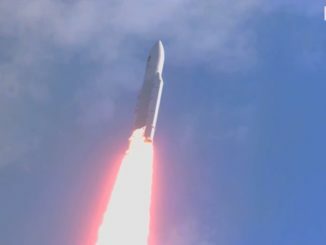 Watch a replay of the liftoff of an Ariane 5 rocket Wednesday from the Guiana Space Center, a spaceport carved from the edge of the Amazon rainforest. 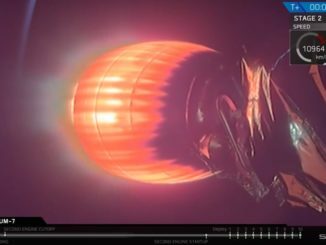 The launcher carried four Galileo navigation satellites into orbit. 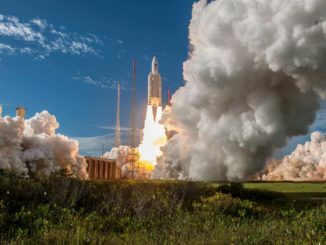 The final flight of a discontinued version of Europe’s Ariane 5 rocket added four more spacecraft to Europe’s Galileo navigation constellation Wednesday, giving the multibillion-euro network enough satellites to remain on track for the start of full global service in 2020.